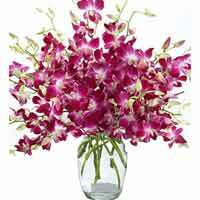 Product Description: Sure to make that special someone know how you feel, this Beautiful Arrangement of 15 Long Stems Purple Dendrobium Orchids for long-lasting enjoyment by the recipient. 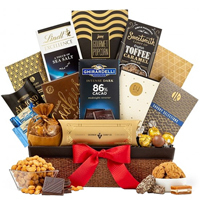 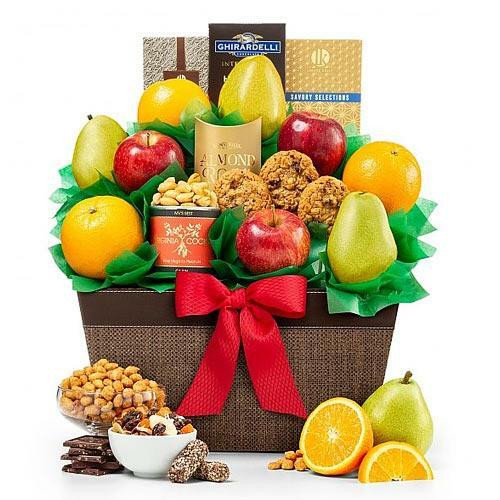 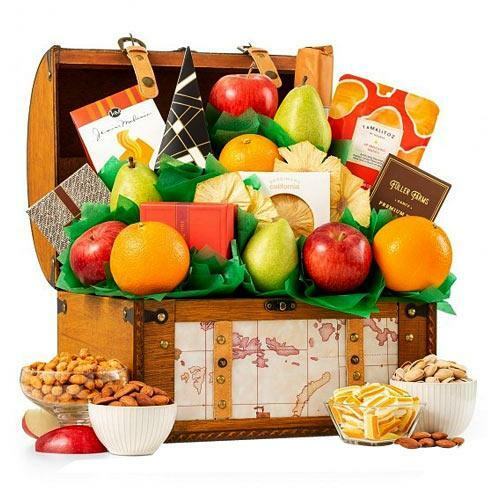 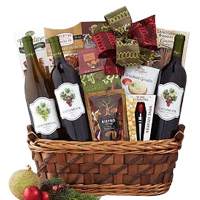 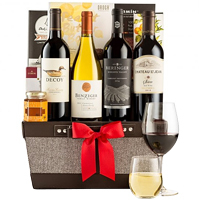 An amazing gift for the amazing people in your life, this Delightful Heart of Love Gift Hamper brings together the all elements required to make one the happiest of all. 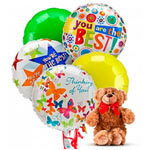 This Gift Hamper is teamed with 5 Colorful Mylar Balloons, An 8"-10" Plush Teddy Bear, a Free Gift Card with Personal Message.